There is an Australian company called “The Chef’s Toolbox” that has an extraordinary line of culinary tools and kitchen gadget to make the home cook’s life a little easier. Their specialty line of cookware that is featured by the company is the Como Advanced™ line, which is touted as exceptional cookware for serious cooking. The cookware come in a a modern charcoal matte finish, with a hard-anodized exterior and non-stick interior. The cookware is perfect for stovetop (including induction) and oven cooking. The also have a collection of amazing recipe showing you how to use their tools bakeware and cookware as well. 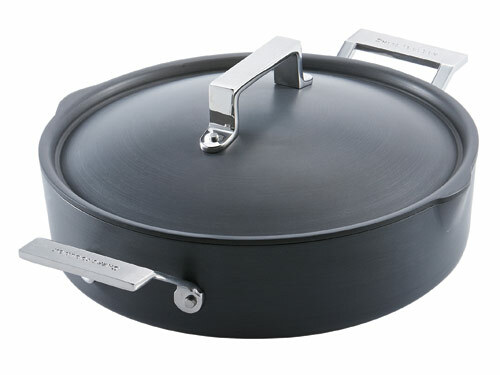 I found out about the company when a friend shared a Chef’s Toolbox Video demonstrating the recipe for “Stove Top Pizza”, which was cooked in a specialized Como Advanced™ 28 cm saute pan as seen below.The pan sells for $235.00 AUD, which is about $182.00 U. S. Dollars. I have seen the Como Advanced line featured on Amazon.com, but I do not think the saute pan is widely available in the United States. I did not have a Como Advanced™ saute pan, but I do have a 12 inch cast iron skillet by Lodge and a heavy glass lid, which worked out as perfectly in making this dish. Here is the recipe and I hope that you will enjoy this one skillet meal that takes less than 25 minutes. 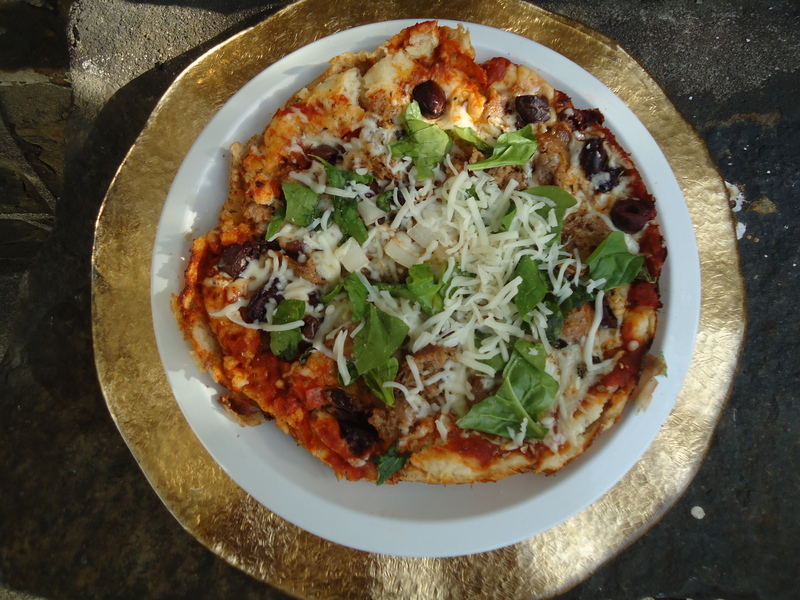 It makes for on small pizza that is perfectly suited to serve two people.Making a freshly homemade pizza on a stove top is much more quicker than waiting via delivery or take out or even baking a frozen pizza in your oven. Trust me, you are going to love it. Grease a 12-inch cast iron skillet or a 12-inch oven proof skillet with 1 tablespoon oil. For the Sauce:Pulse drained tomatoes, garlic, salt, red pepper flakes, 1 tablespoon olive oil and the red wine together in a small food processor until coarsely ground. Remove from the processor and set aside. To the skillet, add dry ingredients (self-rising flour, all-purpose flour, salt, yeast) and stir until combined. Add the honey and the water and stir until a stick dough forms. Spread the dough evenly over the bottom of the skillet. Spread the sauce over dough, leaving ½-inch border at edge. Sprinkle most of the mozzarella evenly over sauce. Add sausage and spread it evenly on top. Scatter the shallots an sprinkle the basil and oregano evenly over the pizza. Top with remaining mozzarella and Parmesan. Reduce the heat to low , rotate the skillet 180 degrees and continue to cook covered with a lid for another 10 minutes. When done, the cheese should be nicely melted. Carefully remove skillet from burner. With two flat spatulas, carefully lift pizza out of the pan and onto a cutting board. Sprinkle with fresh torn spinach. 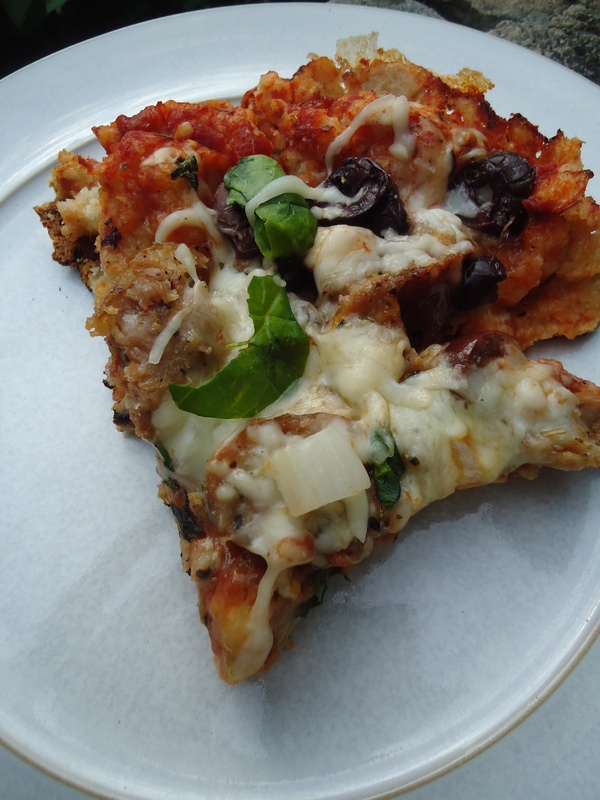 Let pizza cool for a couple minutes before slicing into wedges and serving. 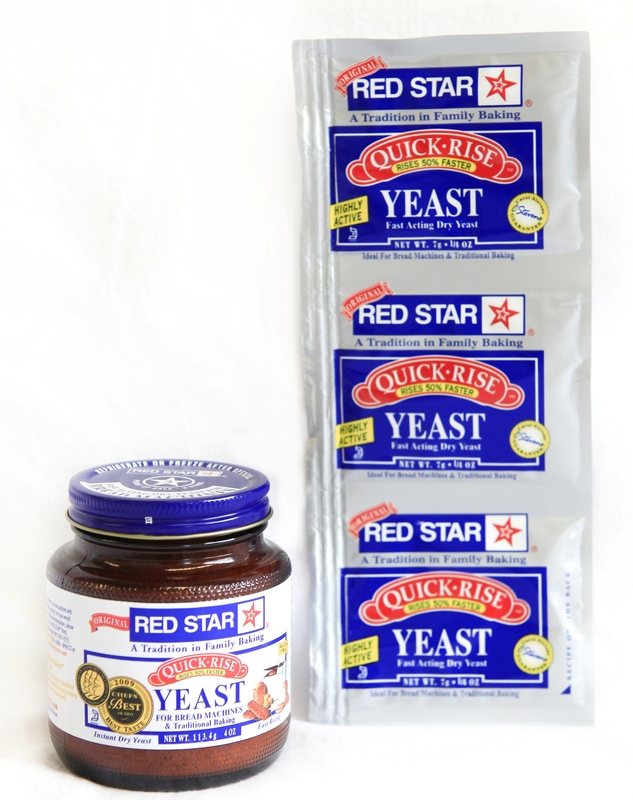 Red Star and Fleischmann’s, both which come in a jar and in individual packets. The jars sell for about $5.00 and the individual sell for about $1.80 at most local grocery stores. I prefer buying it buy the jar, because I do bake a lot. Once the jar is opened, it must be refrigerated. 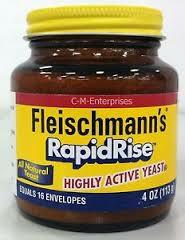 Fleischmann’s also offers a yeast specifically made to be used in pizza dough. I have not tried this product yet, but it does look promising. *SUBSTITUTION TIP: You can use whole wheat flour instead of all purpose white flour, if desired. Also note that you desire a chewier crust, use bread flour. If you desire a Neapolitan style pizza (made with San Marzano tomatoes and mozzarella di bufala Campana, cheese made with the milk from water buffalo) , use San Felice Tipo 00 Flour or Anna Tipo “00” Extra Fine Flour which creates a light crust that is crisp on the outside but tender to the bite. Tipo 0 or Tipo 00 denotes that it is a tender wheat flour. When making authentic Neapolitan pizza, I prefer Anna Tipo “00” Extra Fine Flour, because it an is an old world, authentic Naples-style flour that holds up to the high temperatures required for pizza making. It is finely milled with a soft texture, yielding a crispy crust every time. Anna Type “00” Flour is an excellent choice for any of your baking needs.It is also more widely available in most local grocery stores. 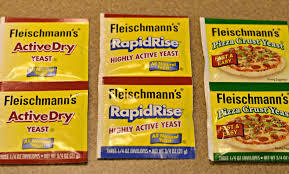 **SUBSTITUTION TIP: If you don’t have instant or rapid rise yeast, use 1 teaspoon (instead of ¾ teaspoon) of active dry yeast and proof it first. Just dissolve it in a little warm (110 degrees) tap water and a pinch of sugar. Wait until it gets foamy, like a beer from the tap. When the mixture is foamy, add it to the flour mixture and proceed as normal. 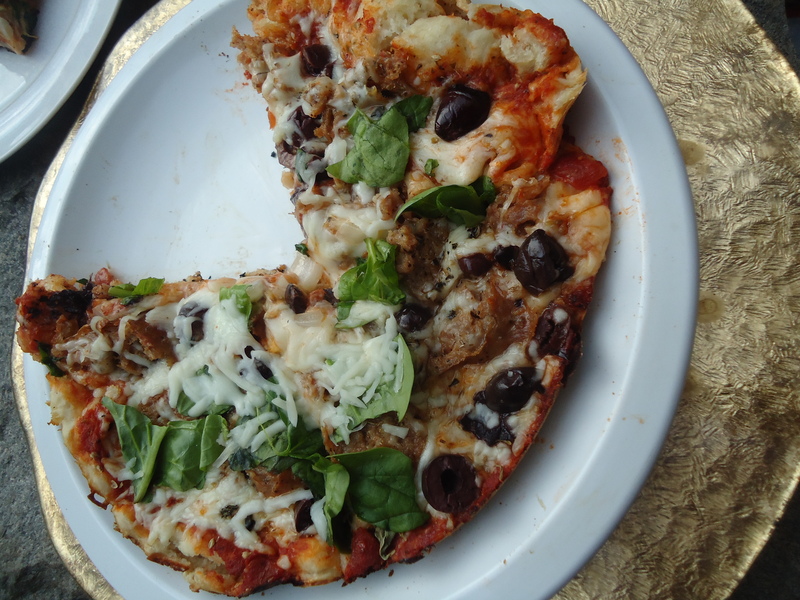 ***ABOUT THE TOPPINGS: You can use any toppings of your choice, as desired.